They laughed when you sat down to play the piano, eh? Well, slip in a QRS Player Piano Roll! 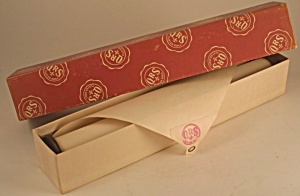 The roll itself is in excellent condition, but the box is worn and there is foxing on the label.